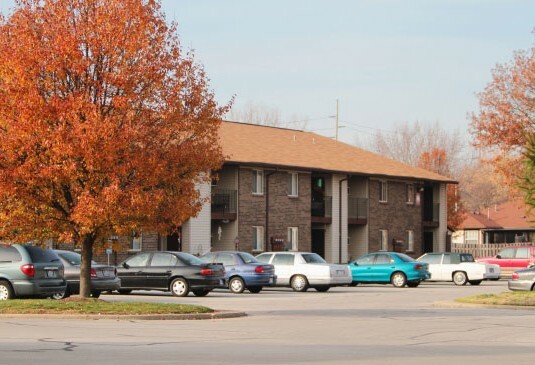 Ideal for independent living, both Lakeview Properties apartments feature a mix of spacious one bedroom and efficiency senior apartments in the Indianapolis area. 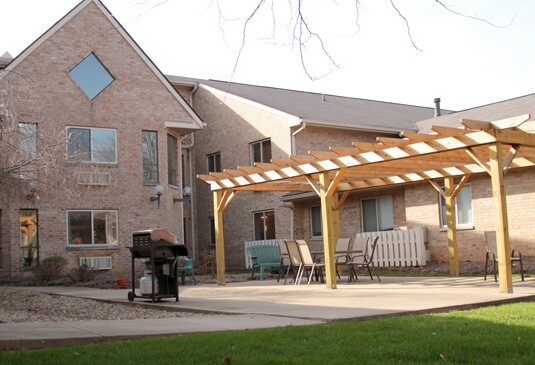 Senior residents at Lakeview Place (Danville, Indiana) and Lakeview Village (Speedway, Indiana) Apartments can enjoy a variety of activities throughout the day. 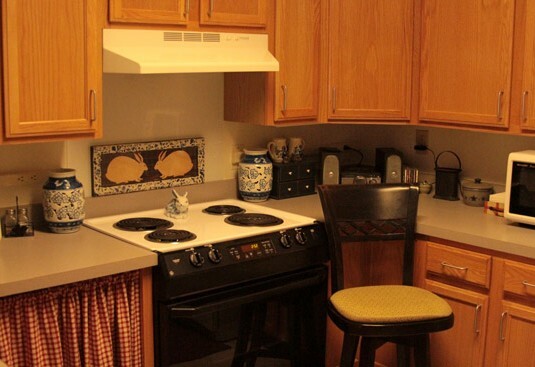 Our senior apartments feature one-bedroom and studio/efficiency apartments of various sizes, with similar amenities available at each location. ©2019 Legacy Property Management | Avon, IN 46123 | All Rights Reserved | Developed by NuMedia Marketing, Inc.